Ten percent of people in the United States suffer from a hearing loss that affects how well they can comprehend normal speech, which is typically about 60 decibels. If you are always around noise that exceeds 85 decibels, your hearing may be irreversibly damaged. Noise-induced hearing loss is a type of sensorineural hearing loss in which the cochlea, or hair cells, in your inner ear have been permanently damaged due to the exposure to loud noises. Noise-induced hearing loss can be caused by a long-term exposure to very high levels of noise, which causes a gradual deterioration of your hearing. It can also be caused by a single instance of a loud burst of sound that can immediately result in hearing loss. There is currently no remedy for noise-induced hearing loss. You will not be able to take a miracle drug, undergo a surgery or wear a certain type of hearing aid that will be able to restore your hearing ability to what it was before it was damaged by excessively loud noise. Once the hair cells in your inner ear, which are responsible for transmitting sound waves to your brain, are damaged or destroyed, they cannot be replaced and are unable to regenerate. This means that your hearing ability is permanently affected. 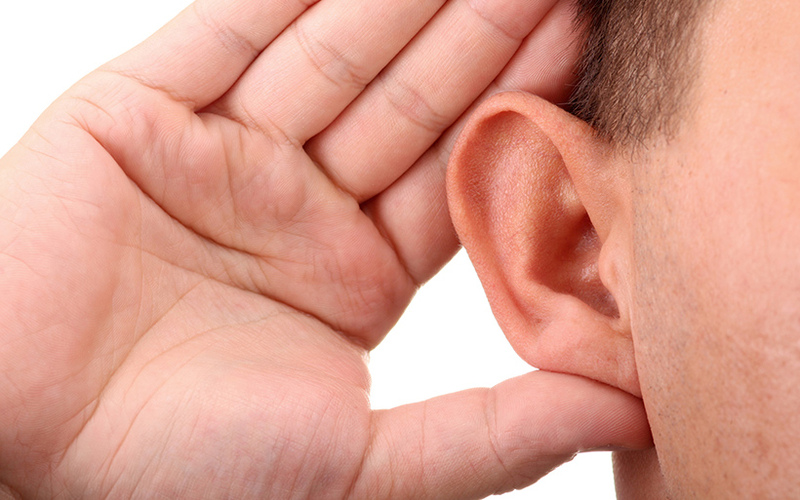 This is why it is essential that you take the necessary steps to protect your hearing. While there is currently no cure for the conditions, there is research being conducted to test ways noise-induced hearing loss can be restored. For example, researchers at Harvard University and the University of Michigan Medical School have been able to successfully reverse noise-induced hearing loss in mice by increasing the levels of a specific protein that can renew the connections between neurons and hair cells. A researcher at the University of Kansas Medical Center has used a surgical procedure on animals to inject fluid deep within the ear to kindle the regeneration of the hair cells in the inner ear. However, these studies are still in the very early stages of clinical trials and have yet to be practiced on humans. Loud noises can permanently take away your ability to hear. Be sure to take the necessary precautions to protect your hearing.